How will my familly know my Will or Trust is registered? Once you register, you will receive an email with a Certificate and wallet card attached for you to print for your records. We suggest that you keep that certificate in a place where your family members can easily find it in the event of your passing. You should tell your family members you are registered. That will give them peace of mind that they have a secured place to resort to, without your disclosing any of the contents of the will. 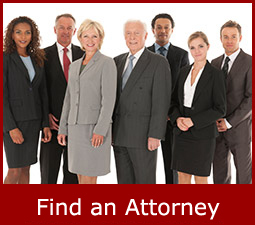 If your attorney hasn't registtered your will for you, make sure they note that your will is registered. Your family will contact friends once you pass. 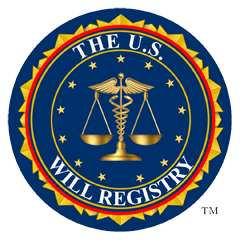 Letting your friends know you are registered will insure your family members are aware in the event they learn that your Will can't be located. Keep in mind that while your information is stored in our secured database, there are requirements that are necessary to access this information.